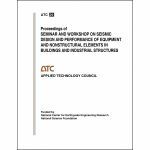 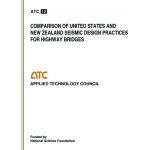 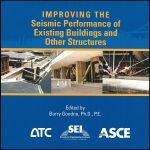 Minimum quantity for "Proceedings: 2009 Conference on Improving the Seismic Performance of Existing Buildings and Other Structures" is 1. 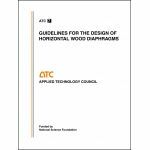 Minimum quantity for "Proceedings of a Workshop on Design of Horizontal Wood Diaphragms" is 1. 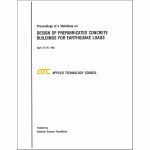 Minimum quantity for "Proceedings of a Workshop on the Design of Prefabricated Concrete Buildings for Earthquake Loads" is 1. 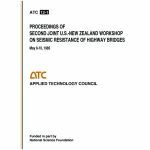 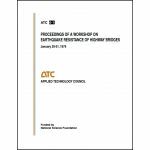 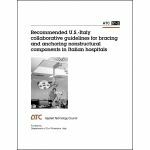 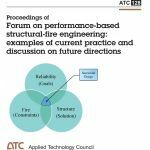 Minimum quantity for "ATC-128 Proceedings of Forum on Performance-Based Structural-Fire Engineering: Examples of Current Practice and Discussion on Future Directions" is 1.